Drenched in coastal haze, Still Waking Up pulsates with an urgent thunderous drive. The sophomore full-length from Rain Over St. Ambrose reverberates with anthemic sing-alongs, swampy fuzzed-out riff rock, and swirling synths. From the buzzsaw guitars of “29 Takes,“ to the falsetto backups on the hook-heavy “Petty Thief,“ to the stoner-infused breaks on “Broken Love” and “Death of a Salesman,“ the album is enormous in tone and uninhibited in its approach. Raw, contemplative, and feverish, Still Waking Up once again showcases the band’s commitment to “honest, from-the-gut rock and roll” (The Chronicle Herald). Produced by Tim D’Eon (Wintersleep) and recorded by Diego Medina at the Old Confidence Lodge in Riverport, NS, the album was mixed at the Castle of Doom in Scotland by Tony Doogan (Mogwai, Belle and Sebastien, Hey Rosetta!) and mastered at Sterling Audio in New York by Greg Calbi (War on Drugs, St. Vincent, Paul Simon). Focused and fearless, Quiet Parade presents introspective, bleeding-heart folk-rock shrouded in a little fog. 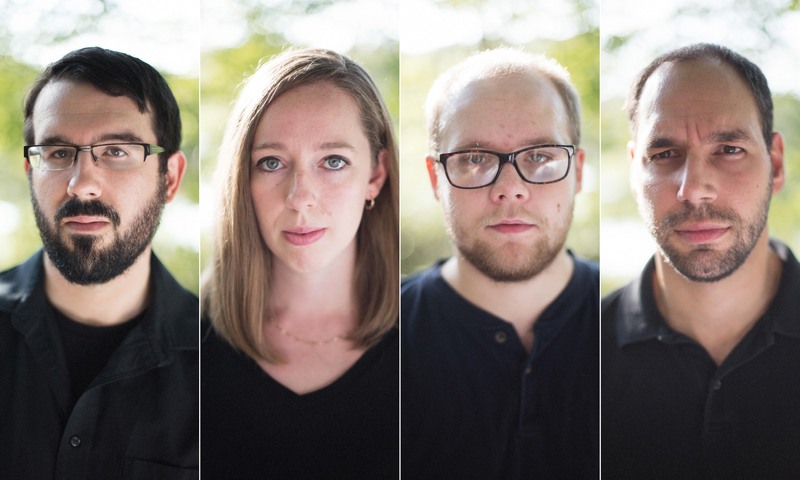 Building on a foundation of nostalgia and longing, the Halifax-based band revels in winding guitar lines, fading choruses, and words that go straight for the heart. 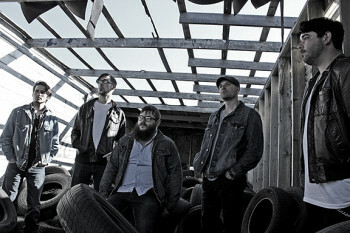 Quiet Parade’s breakout single, “We Were Here,” was featured heavily on CBC Radio 2, claiming a spot on their Top 20 charts for five weeks. 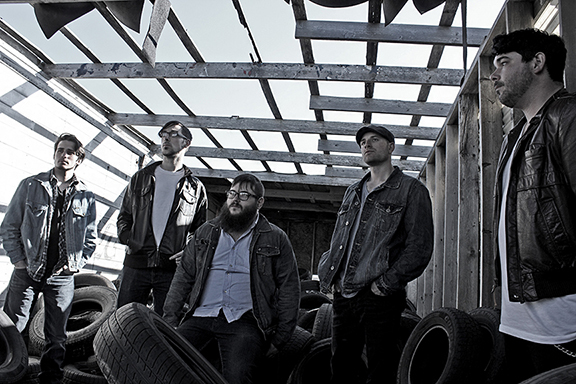 In addition to a 2017 East Coast Music Award nomination for Folk Recording of the Year, their self-titled album earned Quiet Parade a Music Nova Scotia Award in 2016 for Alternative Album of the Year. As the winter deepened, the band released their French-language debut – an EP titled Nous Étions Icitte. Featuring four translated songs that originally appeared (in English) on the band’s award-winning self-titled album, the record was released in February 2018 via Acadian Embassy. Formed in 2014, Fossil Cliffs began as a vehicle of expression for frontman Mike D’Eon (Kuato). Following the release of the self-titled EP on which D’Eon recorded all the instruments, he enlisted some of his fellow Acadian Embassy denizens (members of Quiet Parade & Dance Movie) to fill out the rest of the lineup. Together they hunkered in the basement of the Embassy and at Halifax’s renowned Echo Chamber to record their debut LP, Enter the Realm. 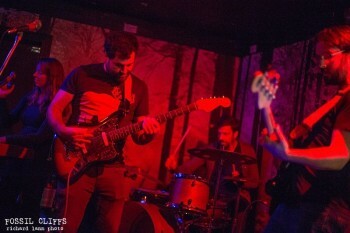 Hazy guitars and keyboards hand-in-hand with crisp punctual sludge-pop rhythms characterize a unique sound on Enter the Realm. Songs like “Tearing My Heart Out” feature bass lines filled with gusto that draw comparisons to Black Mountain’s sludgier side. Fossil Cliffs show their influences on “Federation Law,” with Black Lips-like twangy riffs and experimental keyboards that create a delirium over steady rock n’ roll rhythms. Throughout, the sophomore effort from the Halifax-based group careens towards fogged out, full on psych pop. 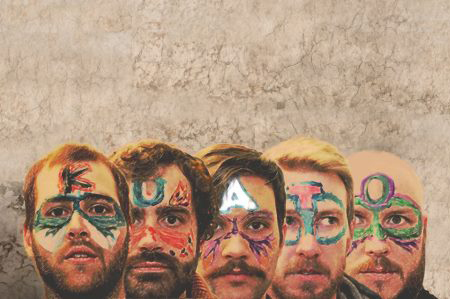 Kuato are a four piece post rock group from Halifax, Nova Scotia, Canada. They formed in the winter of 2010 with the intention of sharing their personal brand of instrumental music with the world. Drawing heavy influences from fellow post-rock acts such as Godspeed You! Black Emperor, Tortoise, Mogwai, and Russian Circles; Kuato creates a powerful, unique experience for their listeners. Intense dynamic changes, harmonized guitar melodies, heavy hitting drums, and driving bass are all major staples of the group. Kuato isn’t doing much right now. But they will again. Someday. Soon. Hopefully. © 2013 Acadian Embassy | Website by Mat Dunlap | All rights reserved.